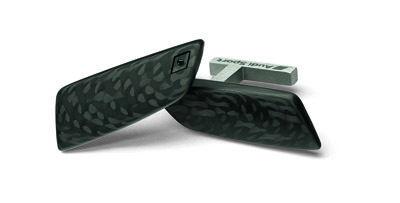 Danish jewellery brand C6 by Anne Cohen – the masters of diamond-set carbon fibre jewellery and accessories – presents Audi Sport by C6, a collaborative range of cufflinks, bangles, rings and pendants created in partnership with Audi Sport. This wearable collection was designed with the Audi Sport team in Germany and crafted to C6’s exacting standards in Denmark. Each tactile design features either a cherry-red or black diamond in a setting honouring Audi Sport’s distinct rhombus logo. Carbon fibre – a material regularly used in the production of high-performance cars – takes centre stage in this progressive men’s collection, forming a superior range of lightweight yet durable accessories with prices from £450. 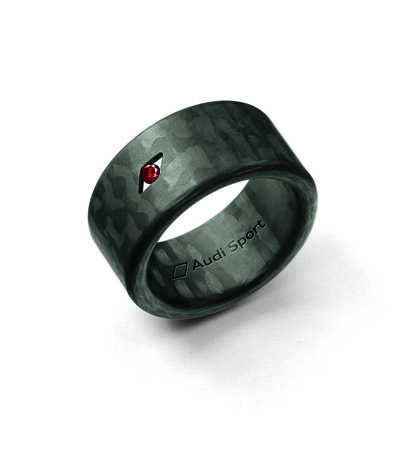 C6 was carefully selected by Audi Sport to design an accessories collection fusing carbon and diamonds. 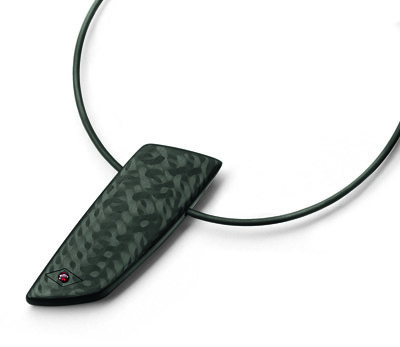 The resulting Audi Sport by C6 collection not only captures the essence of Audi with the rhombus detail and red diamonds, but references lines and shapes inspired by the interior of the Audi R8 (below). C6 is an award-winning Danish jewellery concept developed by designer Anne Cohen. 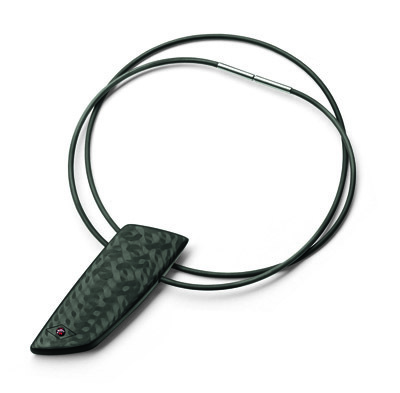 Its contemporary collections use two distinctly different forms of the carbon element (C6), merging black-as-night graphite with the brilliance and hardness of diamonds. 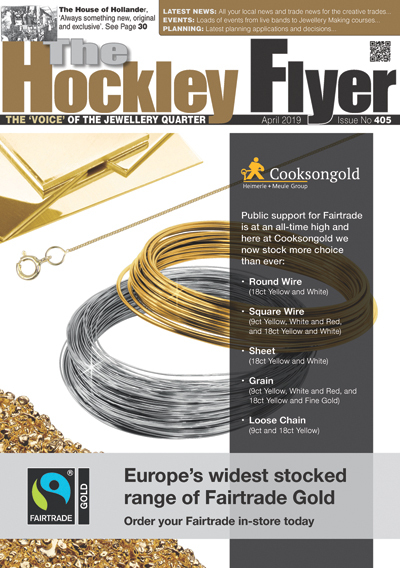 No other materials or glues are required – instead the diamonds are secured directly into the carbon fibres using innovative manufacturing techniques. 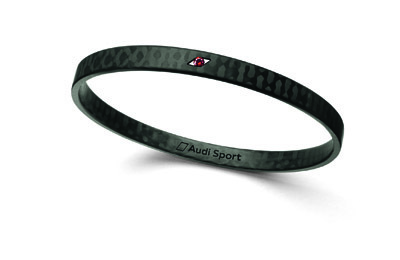 Audi Sport and its red rhombus stand for ultimate performance, progressiveness and passion in motor sports, aligning perfectly with C6’s ambitions to be one of the world’s most creative and innovative jewellery brands. 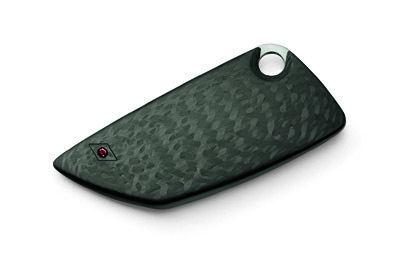 Audi Sport by C6 contains six designs, including rings, bracelets, pendants, cufflinks and key chains. RRPs from £450.